Gemas is only a small railway station in Negeri Sembilan state, but its an important one because you need to change trains at Gemas to travel by train from Singapore to Thailand. 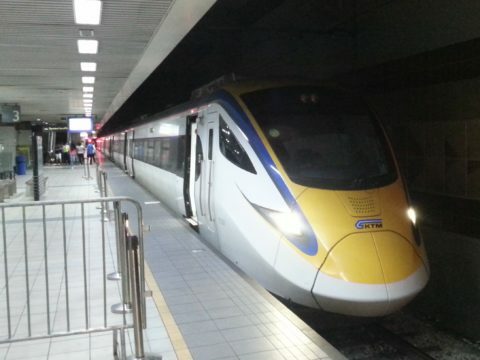 There are no direct train services from Singapore to Thailand, instead you need to first take a train from Singapore to Johor Bharu, then another train from Johor Bharu to Gemas, where services to Padang Besar on the border with Thailand start from. 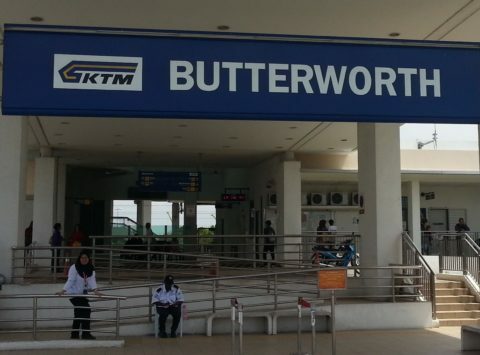 Direct train services from Johor Bharu to Padang ceased operating a few years ago. There are 3 direct train services a day from Gemas to Penang which you can book online. Gemas Railway Station is the intersection train station for Malaysia’s East and West Coast train lines, as well the connection point between train services from Johor Bharu and train services travelling north to Kuala Lumpur, Ipoh, Penang, and at the Thai border at Padang Besar. Padang Besar Railway Station is near the border with Thailand and the connection point between Malaysian and Thai train services. There are 3 direct train services a day from Padang Besar Railway Station in Malaysia to Hat Yai Railway Station in Thailand. * Departure and arrival times are in Thailand time which is one hour behind Malaysian time. Train #46 departing at 17:00 carries on to the end of the Southern Railway line at Bangkok Railway Station, the other two trains are shuttle services which travel no further than Hat Yai Junction Railway Station. 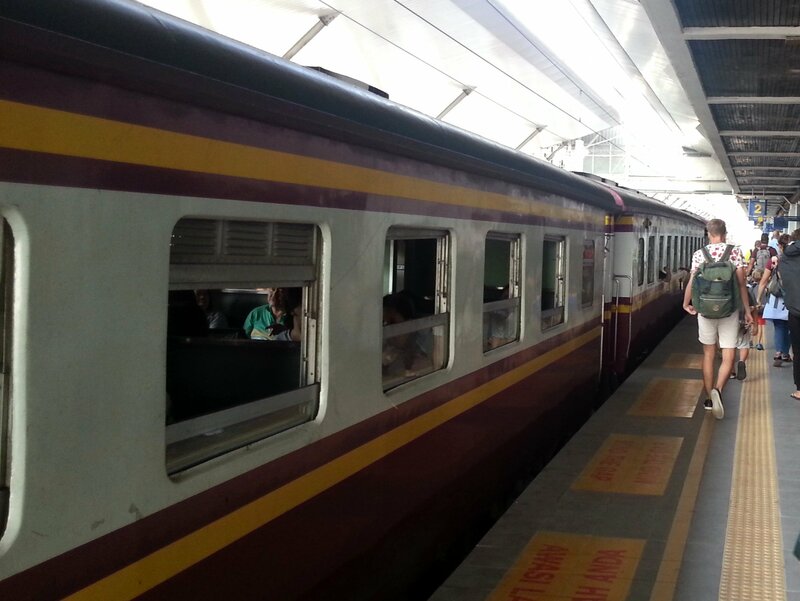 There are five trains a day from Hat Yai to Bangkok, of which stop on route at popular destinations such as Surat Thani (for ferry services to Koh Samui and Koh Phangan), Chumphon (for ferry services to Koh Tao) and Hua Hin. 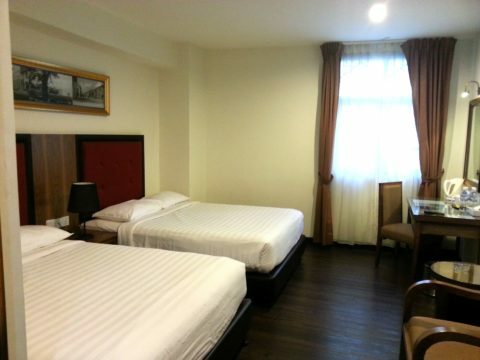 You can fly to Bangkok from Hat Yai International Airport. You can take a bus from Hat Yai Bus Station direct to popular destinations such as Phuket, Koh Samui and Koh Lipe.